TRADE FAIR - GJC International Sp. z o.o. sp. 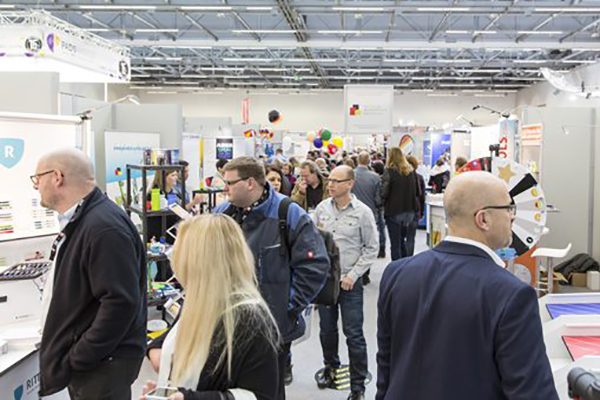 k.
The international large-format trade fair which brings together the global market representatives of advertising and printing in one place. It fosters building personal business relationships, company’s promotion and strengthening its position in the global market. It gives an image of prevailing trends and interesting products. 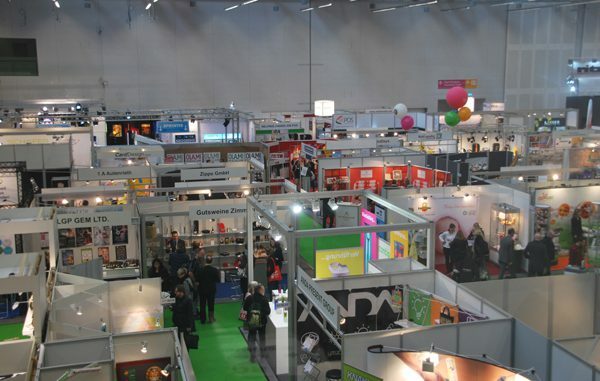 International trade fair for advertising which is a continuation and transfer of the RemaDays Warsaw idea to the Ukrainian market. The event fosters building personal business relationships, company’s promotion and strengthening its position in the global market. It gives an image of prevailing trends and interesting products. 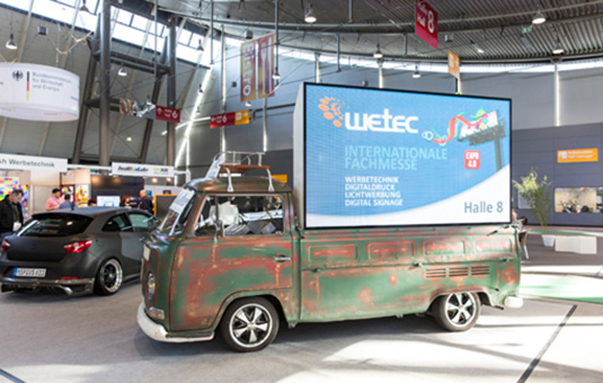 A platform, which is a part of EXPO 4.0, the largest industry event, gathers exhibitors related to visual communication and haptic advertising in Germany. 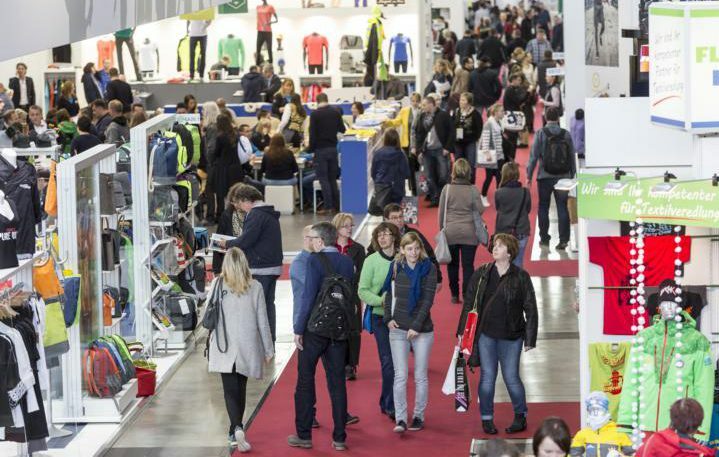 The show strengthens company’s market position by providing access to numerous customers. 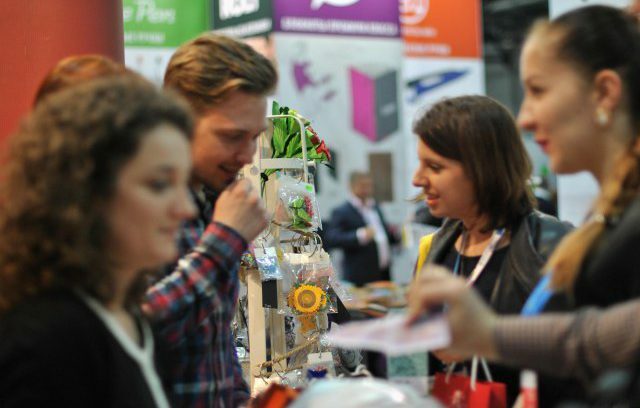 One of the largest B2B forum of Russian advertising trade comprising local and foreign web, project, design and marketing agencies presenting trends and technological novelties. International trade fair for marketing, design and new technologies, which is a part of a large show for visual communication – EXPO 4.0. Its focus is on strengthening business through synergy effect and innovations. 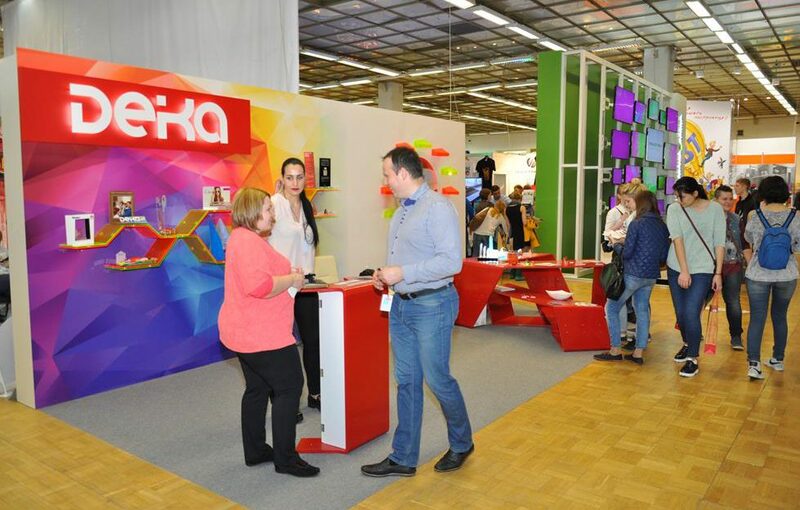 Trade fair for advertising technologies, digital printing, light adverting and digital signage, which is a part of the largest event for visual communication in Europe: EXPO 4.0. Trade show for advertising textiles and printing promoting fashion and corporate products through eye-catching performances of dancers and models.